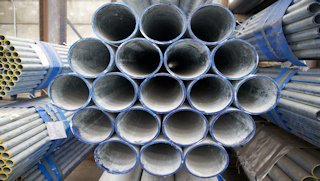 Downgraded steel for sale at a discounted rate, including Steel RHS, SHS & Semi Bright ERW Tubes. While Stocks Last. View our range of materials & pricing below. Due to a rise in fuel and labour charges, our standard delivery charge will increase from $75.00 + GST to $85.00 + GST as of the 1st of February 2019. Delivery charges to country areas will be determined based on location. The increased delivery charges will be effective for all orders delivered after January 31st 2019. Contact us below for further enquires. 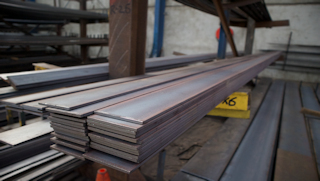 We offer a wide range of quality mild steel products and custom steel fabrication to suit any steel project. 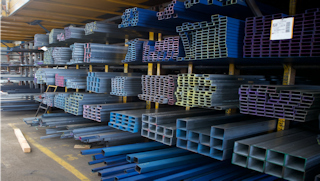 Order your steel through our online store or contact us to receive a quote on your requirements. 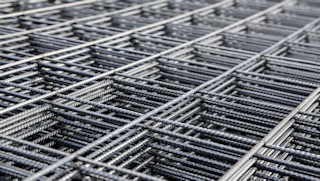 Contact us to arrange your steel delivery! With over 30 years experience in custom steel fabrication, we’re fully equiped to assist in large scaled steel projects. Learn more about the fabrication services we offer and how we could help you in your steel project. We deliver and install structural steel with our comprehensive fleet of trucks and skilled erection team. Keep up to date with us by following our blog. 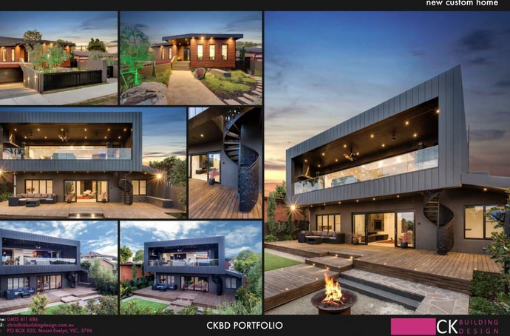 We’ll share some industry insights, DIY projects and keep you up to date with Melsteel. 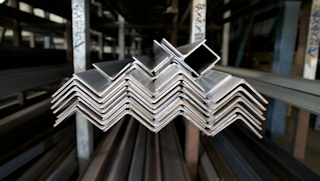 Melsteel is a leading steel supplier with over 30 years experience in domestic steel sales and custom steel fabrication. With a fleet of trucks that range from semi-trailers to 8 tonne tray crane trucks we have the ability to deliver and install structural steel for any steel project. 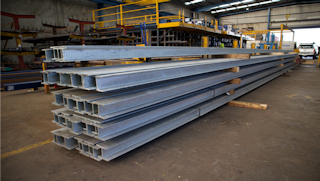 Contact us to arrange your steel delivery. Thanks for subscribing! You will now receive our New Price Lists & Offers .